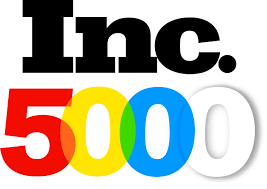 Inc. magazine has released its 2017 list of the 5,000 fastest-growing companies in America and 24 of them are based in Loudoun County. FCi Federal and Media Prowler continue their rapid growth, making the list for the sixth consecutive year. Strongbridge and federal government contractor Ian, Evan and Alexander made the list for the fifth time. Five area companies appeared on the list for the first time:InfiniSource Consulting Solutions of Leesburg, B3 Group of Leesburg, Punch Cyber Analytics Group of Ashburn, SinglePoint Global of Ashburn, and Unimex Corp. in Sterling. Loudoun’s Executive Director of Economic Development Buddy Rizer said the rankings are evidence of the county’s commitment to helping businesses achieve long-term success. “Although we’ve won more than $7 billion in commercial investment over the last three years, we’re interested in more than just business attraction and expansion. 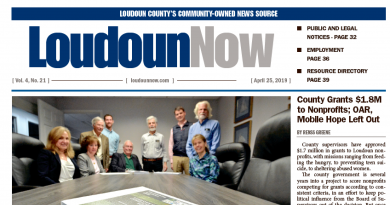 We want all Loudoun companies to experience sustained, year-over-year growth,” Rizer said. Other Loudoun companies on this year’s list were FedBiz IT Solutions, KnowledgeBank, Cynet Systems, Lowers Risk Group, Lynker Technologies, Datatility, SecuriGence, WFN Strategies, WheelsOnsite USA, Nicholson Staffing Solutions, Top Step Consulting, and Xgility.